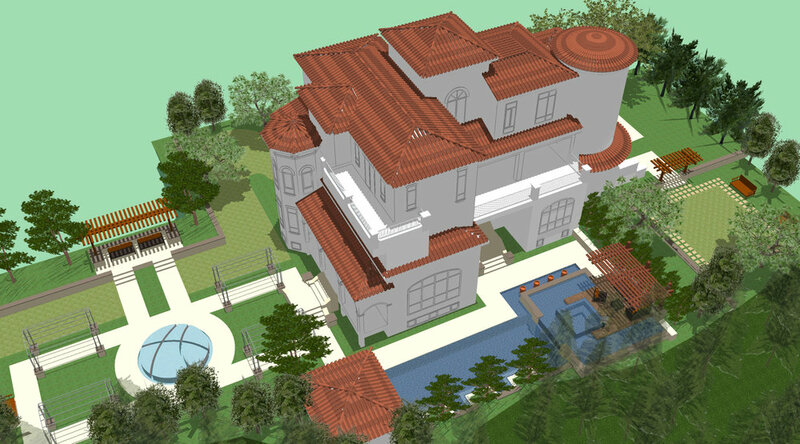 Located in the urban coastal City of Yantai, the Villas Model Complex is envisioned to bring California-inspired garden design. 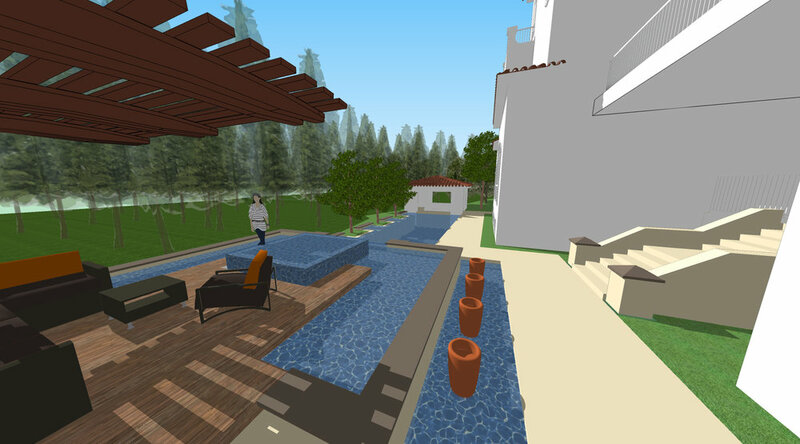 In an effort to help accelerate sales and satisfy local homebuyer demographics’ demand for western-themed landscape design, three formal model grounds are conceived to display three varied European garden styles. Similar garden amenities are expressed in different material and finish. 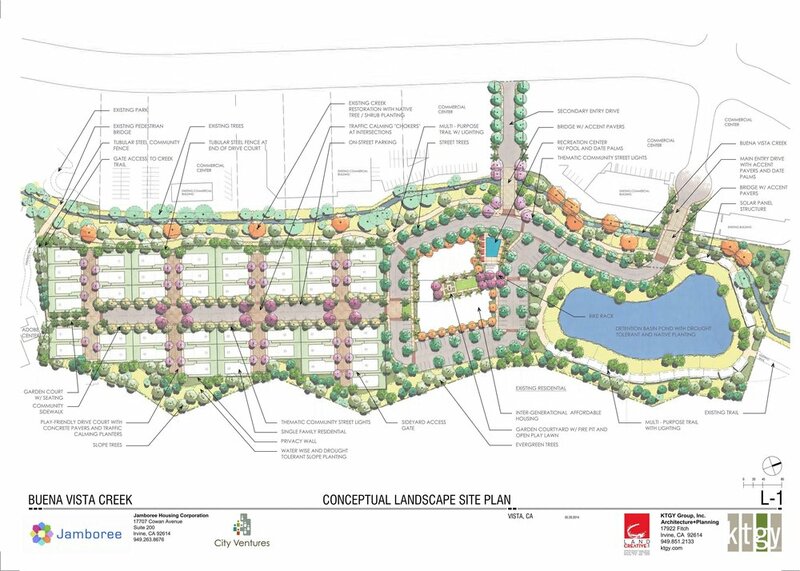 They include: motor courts with enhanced paving, large turf areas & practice golf greens, swimming pools, entertainment pavilions with swim-up bar, formal rose gardens with central rim-flow fountain, and structures with replace and seating.